We love children and desire for them to participate fully in the life of the church, as age allows, enjoying all the privileges and benefits of being part of God’s family. Nurturing the faith of children is a large part of our calling as a church. One way we do this is by teaching them about God’s character and love and sharing with them the gospel of salvation through Christ. We seek to teach in age-appropriate ways that will engage their hearts and minds. We also endeavor to model for them what it means to follow Christ through worship, prayer, discipleship, and mission. We want to instill in our children a hopeful sense of God’s redeeming work in His people and throughout the whole world, while cultivating a desire to join him in that work of renewal. 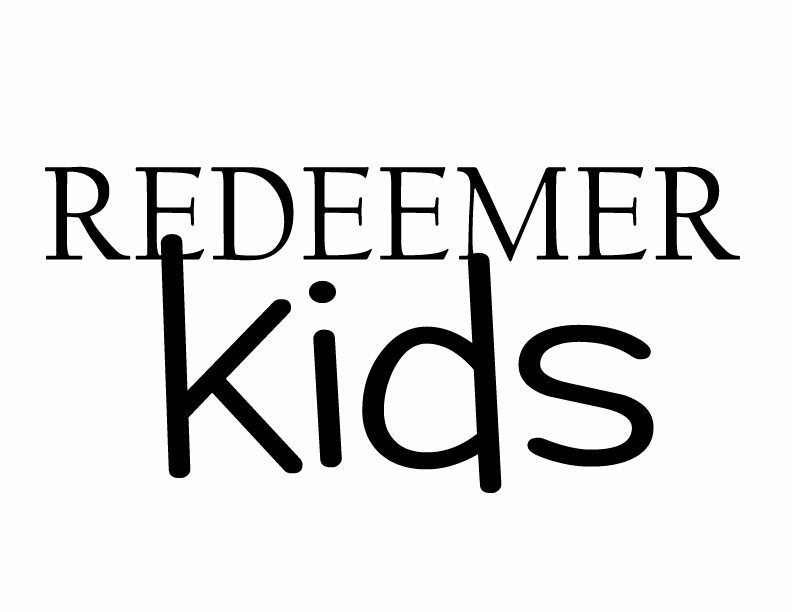 Redeemer Kids Nursery (0-3 years): We offer childcare for children up to age 4 for the entirety of the service. In the nursery the kids will play, hear a Bible story, sing and have a snack (Rice Chex and water). You are welcome to pick your child up before Communion or after the service ends. 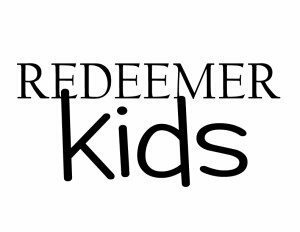 Redeemer Kids Worship (3-5 years): Children ages 3 to Kindergarten may come during the middle of the service for a time of teaching, singing and play. Part of our intention for this time is to help prepare them to join their parents for the entire worship service. You may pick up your child after the sermon so that they can rejoin you for blessing and Communion. Check-in: Redeemer Kids is located across the hall from the worship space. You may check your child in beginning 15 minutes before the start of worship. At check-in you will receive a security sticker for your child. This sticker is a safety measure ensuring only parents or an authorized person can retrieve your child. We will also ask for your cell phone number at check-in so we can contact you if a need arises. If your child is inconsolable for more than 5-10 minutes, we will send you a text message during worship. Safety: We are committed to providing a loving, fun, and safe environment where children can learn about and experience the love of God each week. Each of our volunteers is a member or regular attender of our church and must undergo a routine background check. All volunteers have been screened and have completed training that includes sexual abuse prevention. It is our policy for a volunteer to never be alone with a child.